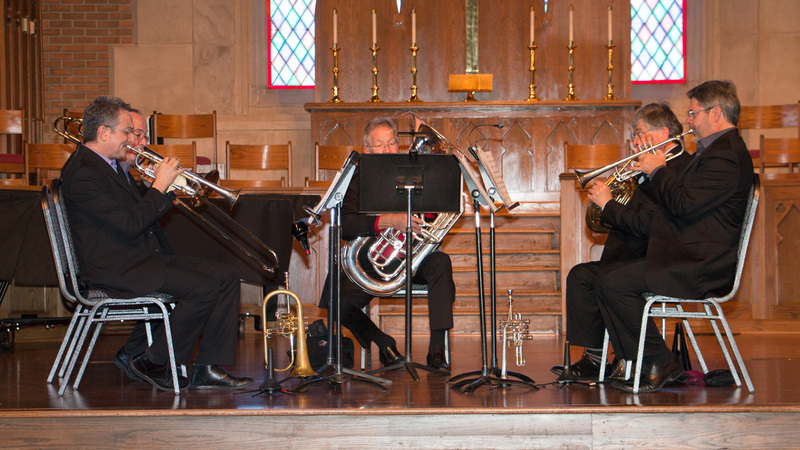 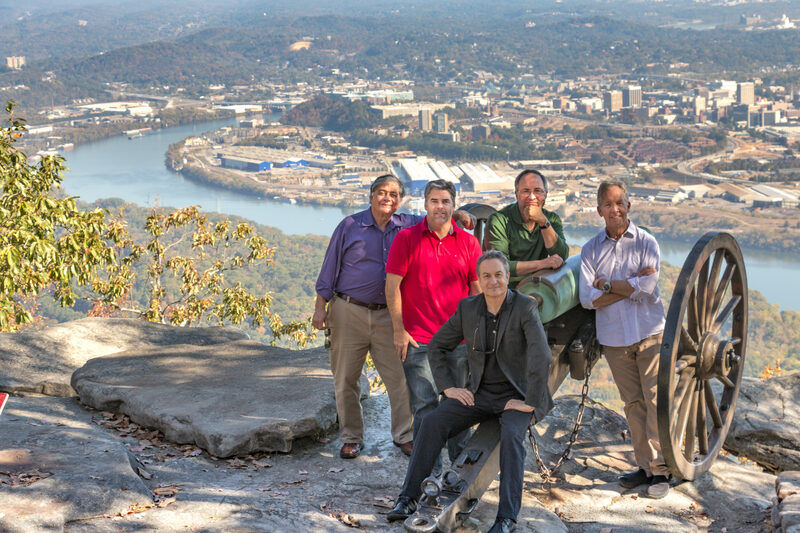 Meet the members of the Philadelphia Brass and learn more about this talented ensemble. 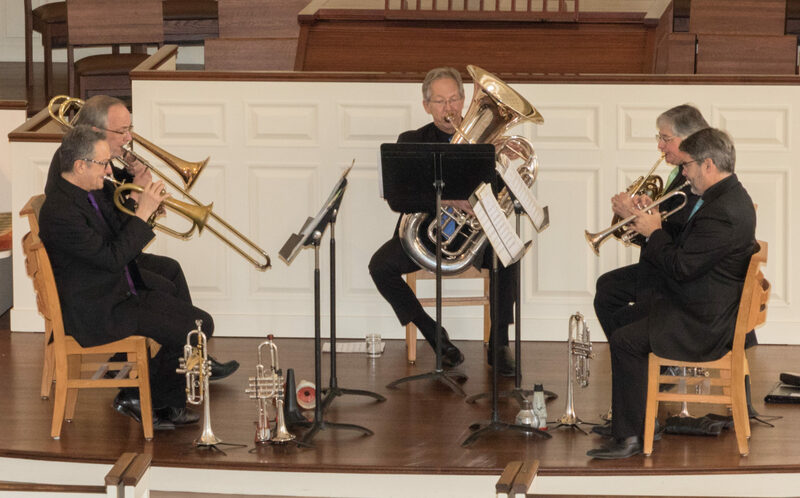 The Philadelphia Brass brings its music to diverse audiences and venues. 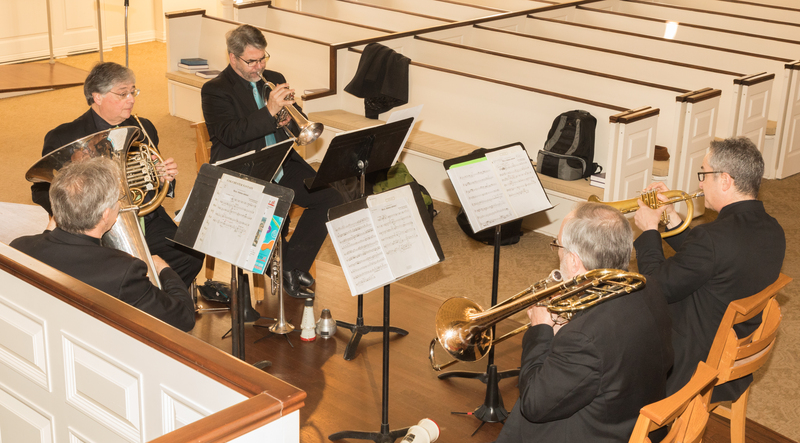 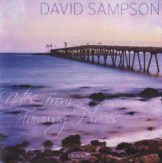 The Philadelphia Brass offers a variety of critically acclaimed recordings. 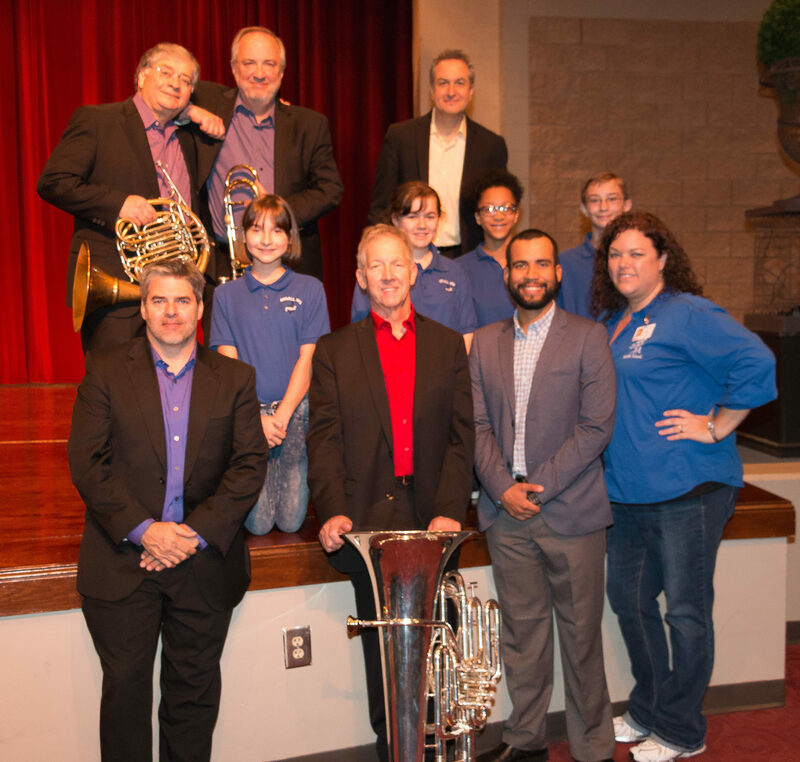 The Philadelphia Brass offers the public an array of educational programs, classes and workshops.